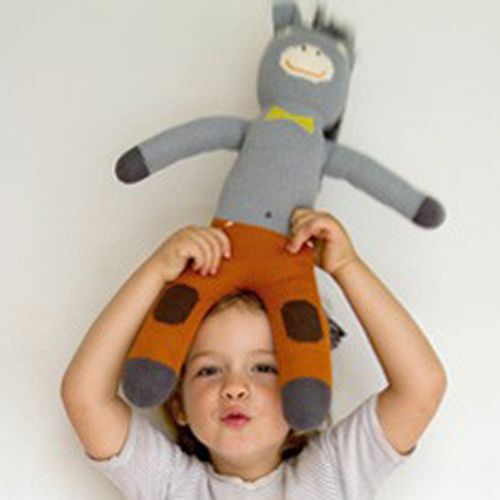 Very soft knitted Donkey Albert will be your kids favorite. Handmade BlaBla doll made in Peru. 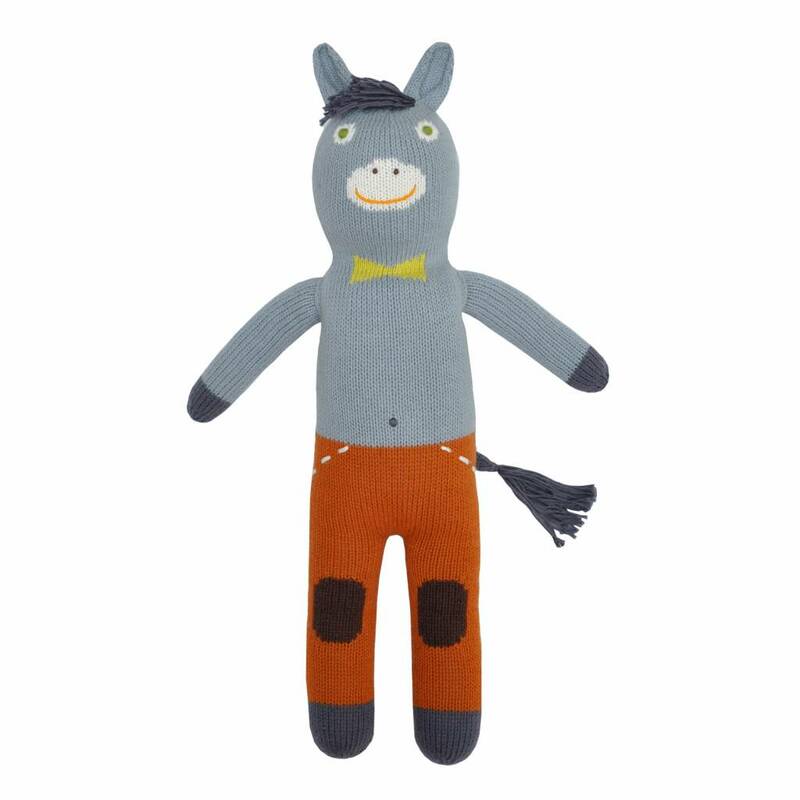 This cheerful knitted Donkey Albert is Fairtrade made of organic cotton. Super soft, light and made of a special cotton which feels warm. 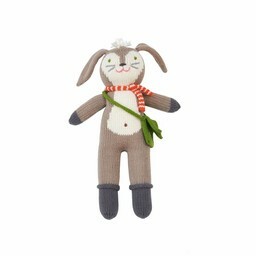 A cute doll and will be the favorite toy for your child. Material: 100% organic cotton and polyester filling.